Christmas has come early for Pak128.Britain fans! You can download 1.17 from sourceforge. I am a newcomer to this game - so please forgive my total ignorance. But I am now completely confused. Thank god it is Xmas - so I have some leisure time to recover. 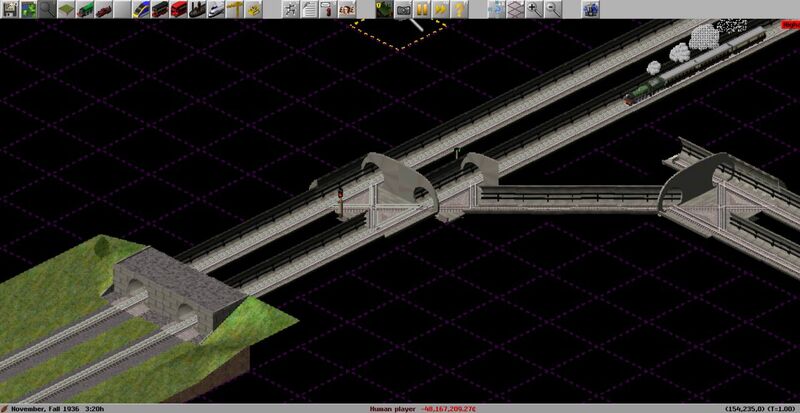 Tonight, I downloaded the latest Experimental version (July 2014) which included - Simtrans 112.3, Experimental 11.35. BritPak 0.91. Reading this post - a new BritPak 1.17 is available. But it requires SimTrans 120.1 . Does this mean, this new release will NOT work with Experimental, as that only supports 112.3 and not 120.1. Please help as my brain hurts. It might work with Experimental devel version (as in, it might load, but it will lack features). Though Petts has yet to include the new vehicles here from the standard sources. Just to clarify your confusion. Simutrans experimental is a fork of simutrans (standard) with extra features. So it also needs experimental pakset. The very fresh pak128.britain is for standard. The latest stable simutrans standard engine was released just a few momths ago. If you want the latest version you may search for nightly builds. Experimental (pak and engine) was released more than year ago, and there are no nightlies. You have to compile from source. I think in general people (specially those who are not fluent in english) think that experimental is some sort of beta, and dowload it instead of nightlies. To confirm, this is a release for the standard version. Jamespetts releases experimental versions in the experimental board. An interesting point you raise Vladki. Perhaps "experimental" should be renamed something like "Simutrans+" to indicate it is an enhanced, extended version of the game not the latest development version. The long-term plan is to rename it to "Simutrans-Extended" to retain the first two letters of the word "Experimental", to which I have purposely abbreviated pakset names for that very purpose (e.g., "Pak128.Britain-Ex"). However, I do want it to be properly balanced before it is renamed. Just another thought about this. Is the new version able to be included in the online installer and are there announcements on Facebook / g+? I've done a blog post but that's all I know how to do myself. Multiple liveries is a feature only available in Simutrans-Experimental. This version of the pakset is designed for Standard, so having multiple liveries on these new vehicles will have to wait until I integrate them into the Experimental version of the pakset. I am not sure whether a special addon has been compiled, featuring each different livery as a different type of vehicle; I know that it is intended to be possible to do this for Standard, but I am not sure whether it has been done. Just a shame that it would take an enormous amount of RAM for a multiplayer game on a nicely sized map. The joys of jumping between players using "K". We have had a large map in multi-player running in 11.35 - my desktop PC from 2011 can manage it just fine. RAM usage is not the issue with Simutrans - it's more CPU power and memory bandwidth. What version are you using? 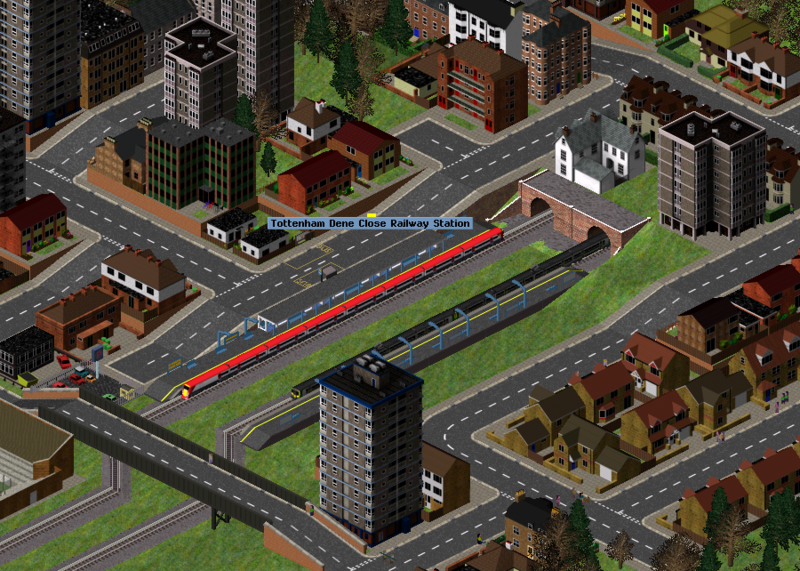 The new rail vehicles are only in the Github version at present, which needs self-compiling. Ahh, this would be the old version. You would need to compile the new version of Makeobj from sources on Github (devel-new branch), use Makeobj to compile the pakset from the sources on Github (half-heights branch), then compile the latest executable from sources (devel-new branch again). Might give another try tomorrow, any tips? Otherwise, you could try one of the builds I have compiled which is on my drop box folder. The pakset in there is a bit old currently, but there is a fresh makeobj you can use (using the steps from the previous step by step guide) to compile a fresh version of the pakset. Dont forget to read the README!